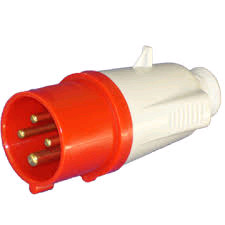 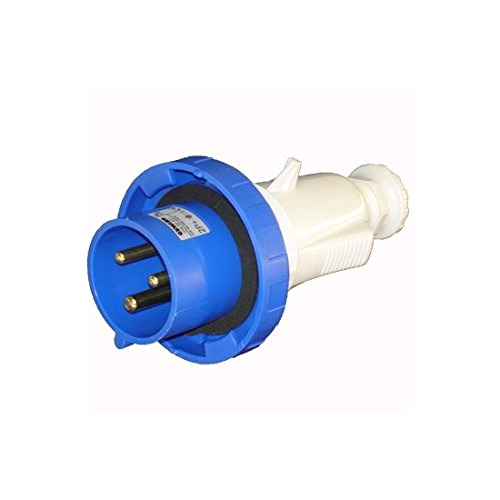 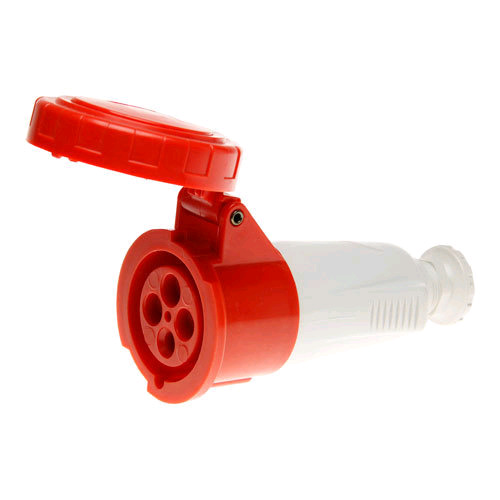 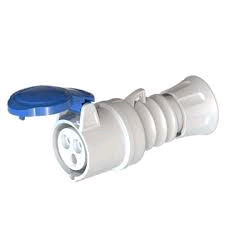 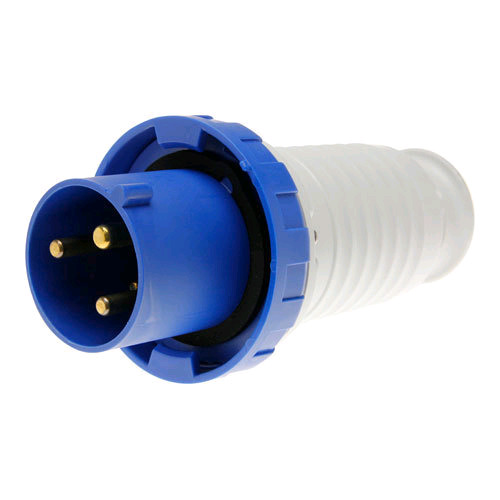 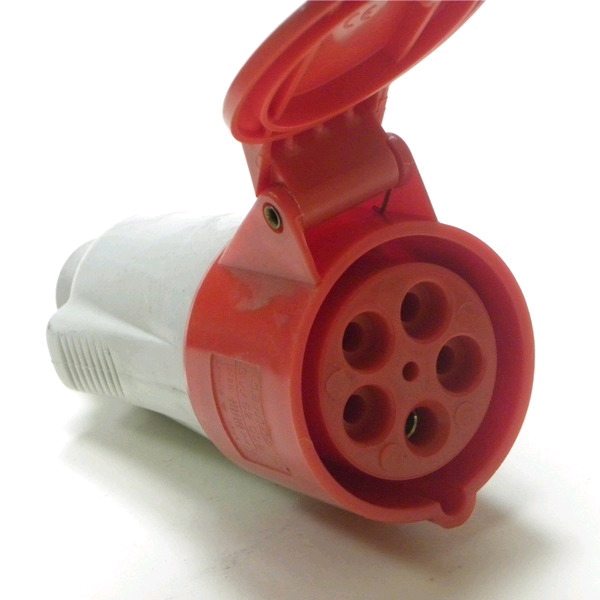 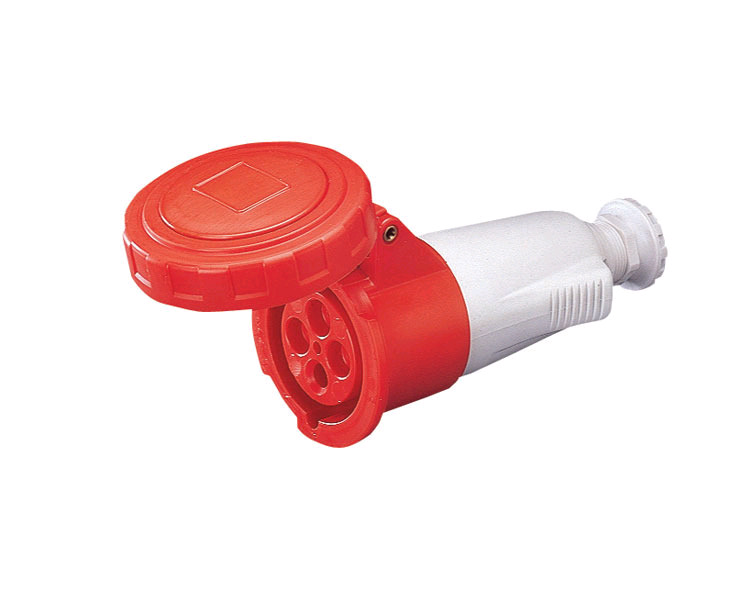 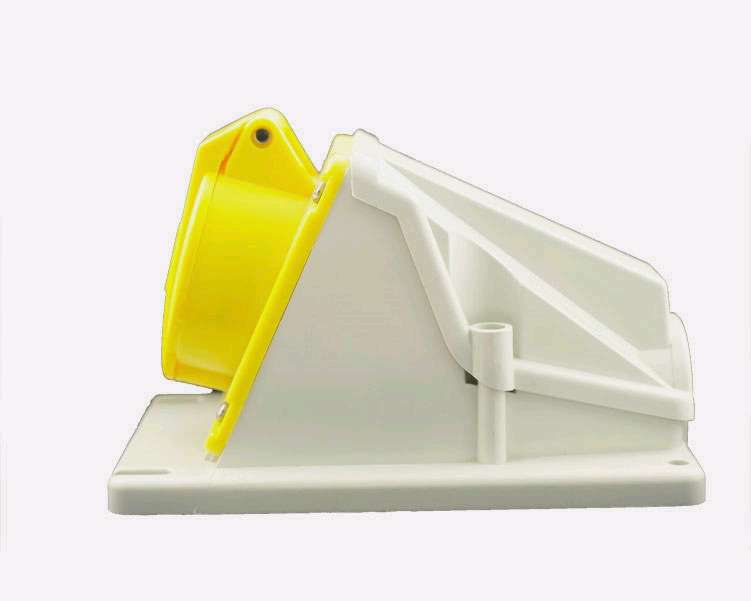 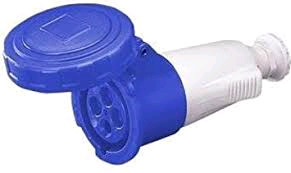 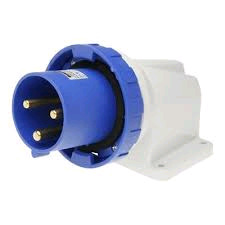 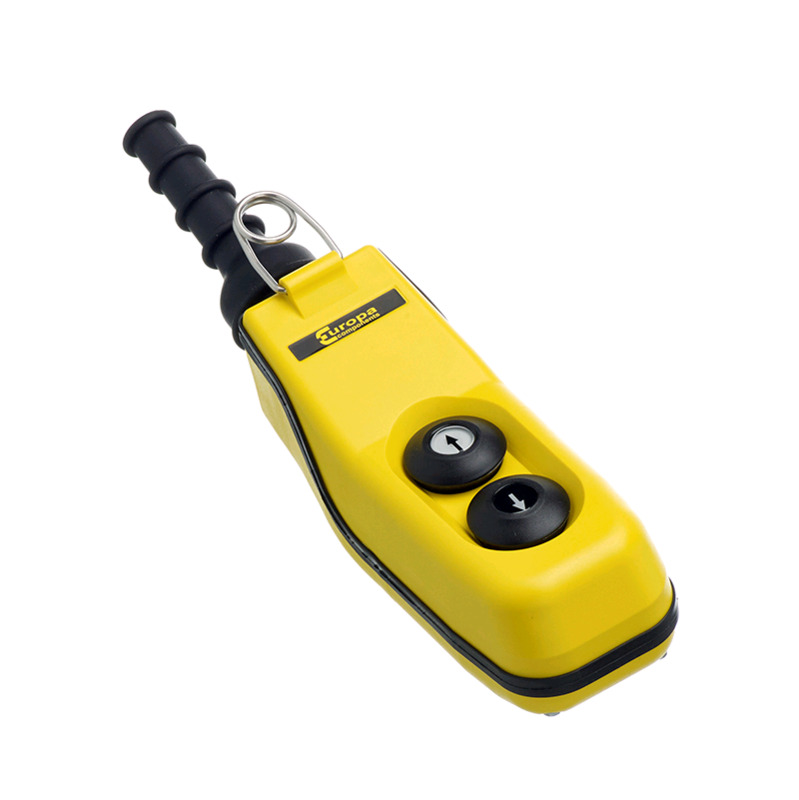 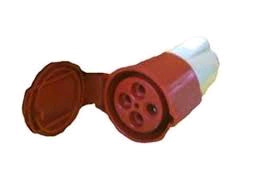 Commando sockets, commando plugs, industrial plugs, sockets & isolators. 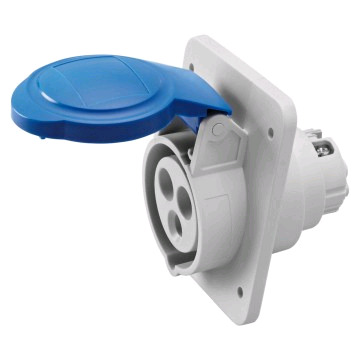 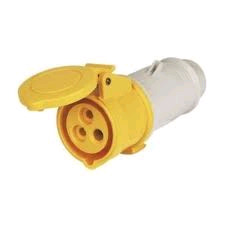 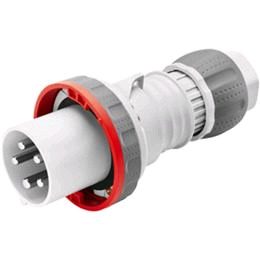 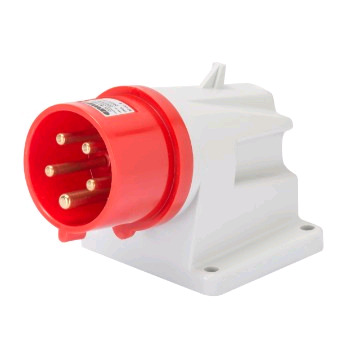 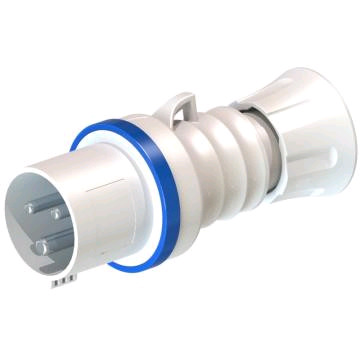 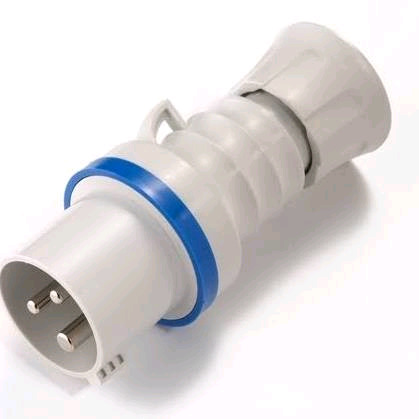 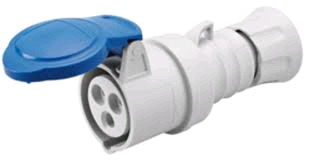 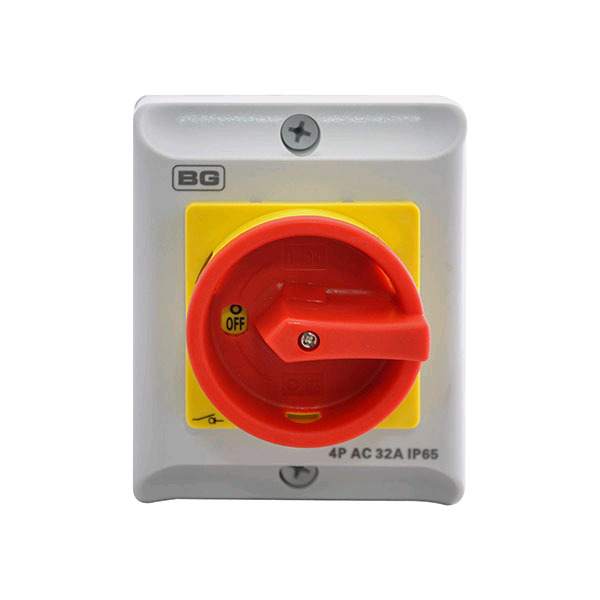 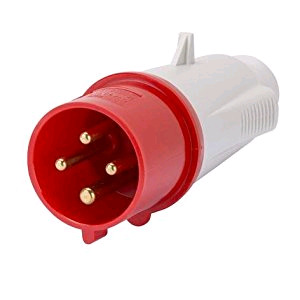 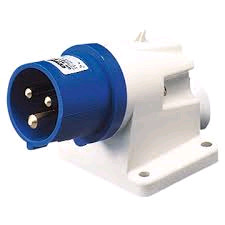 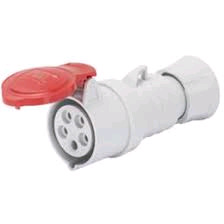 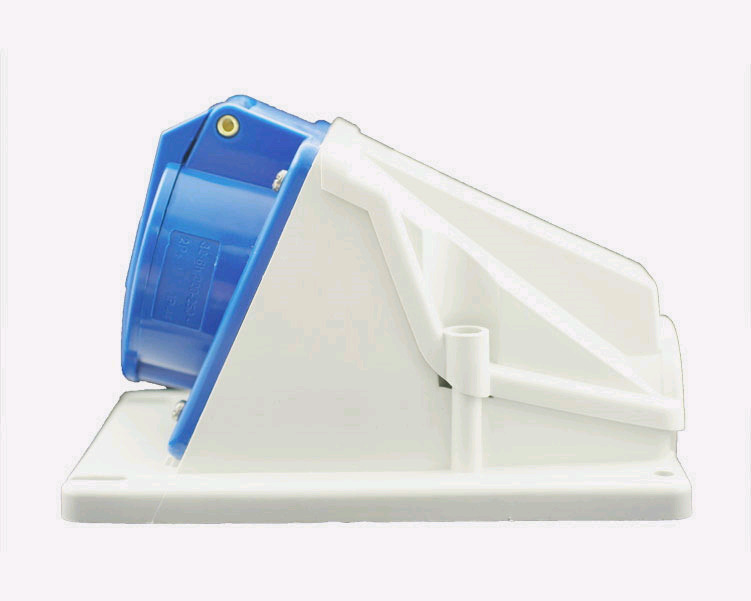 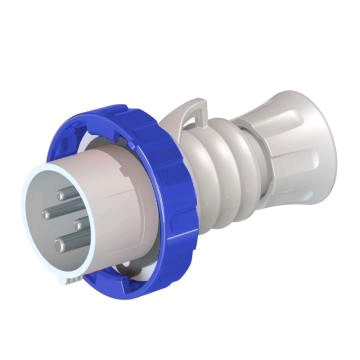 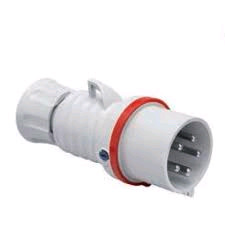 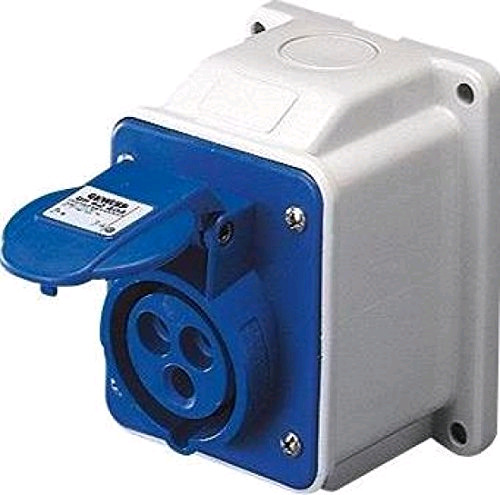 2, 3, 4 & 5 pin industrial plugs and sockets - 16a & 32a 240v & 415v E inline, wall mounted, angled & flush - red, blue, yellow, brown. 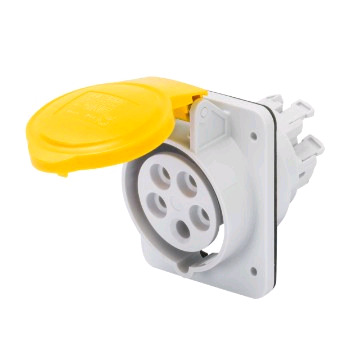 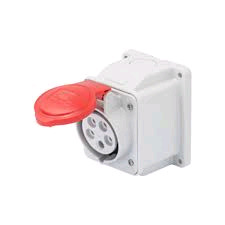 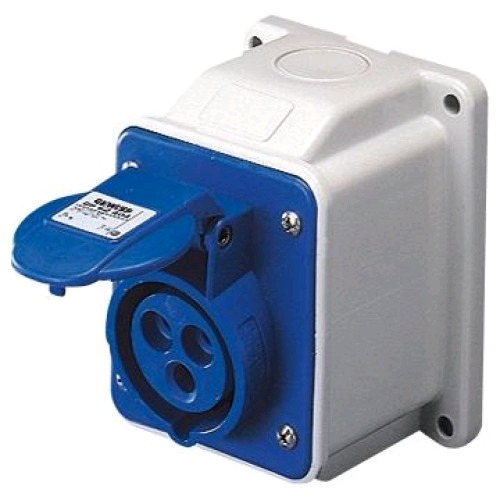 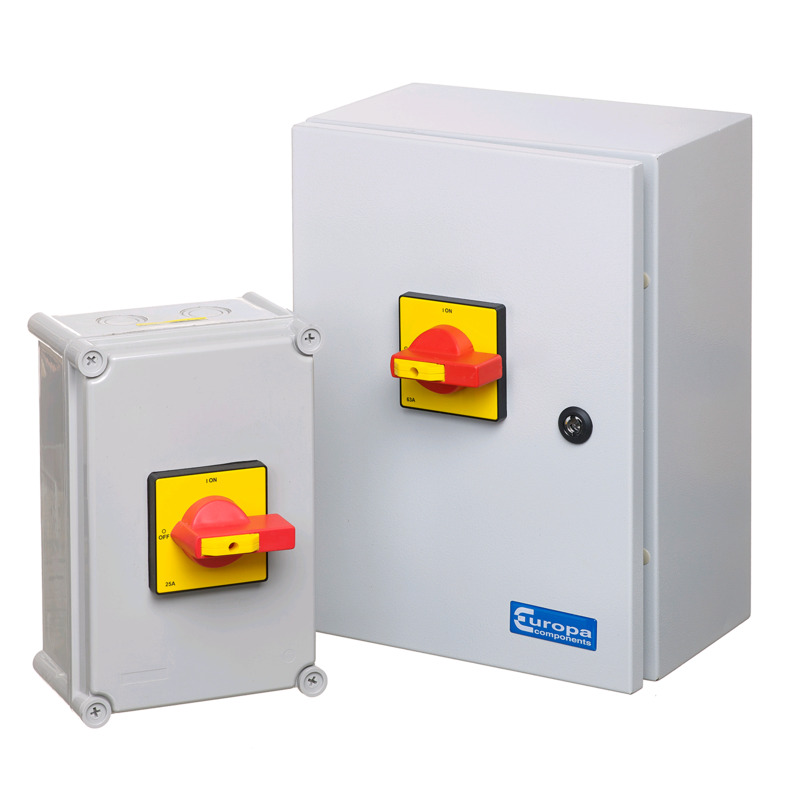 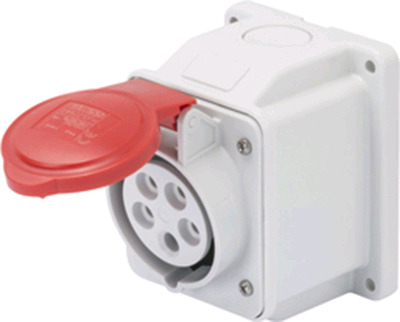 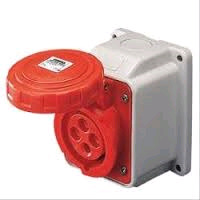 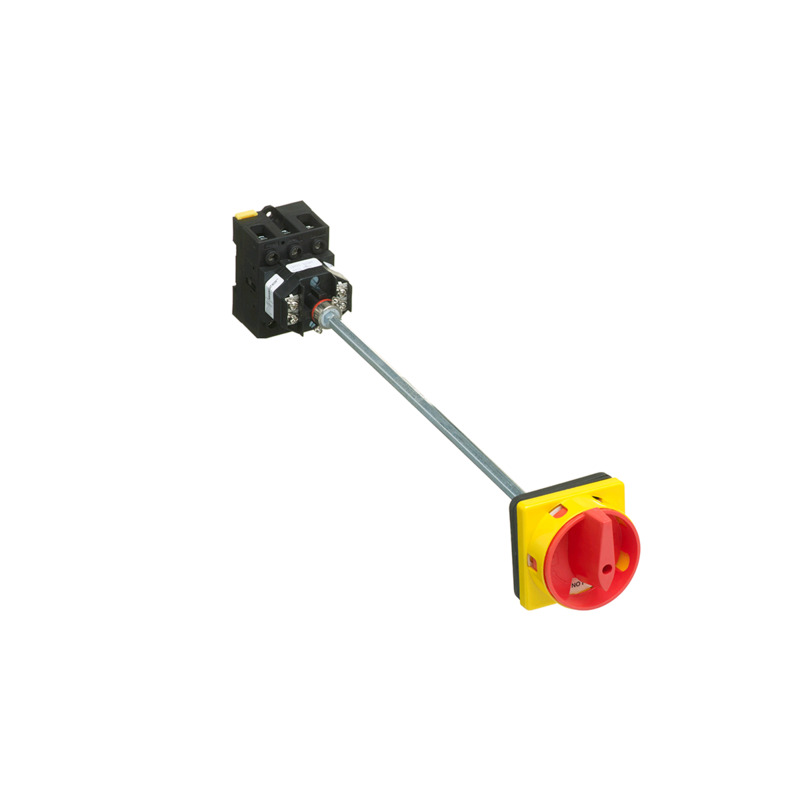 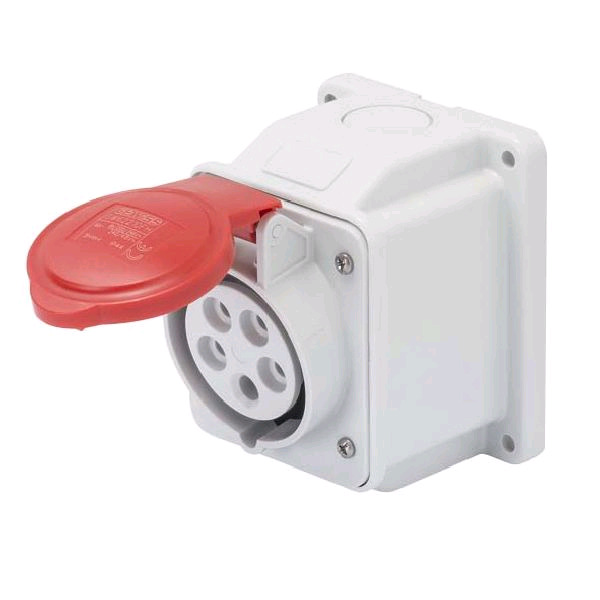 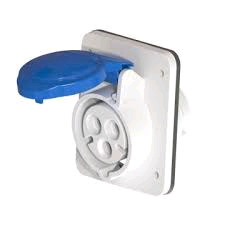 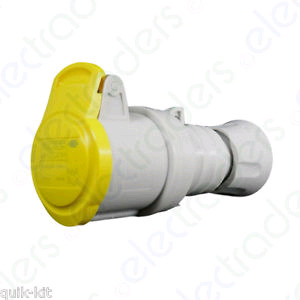 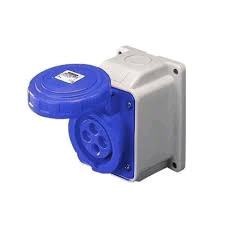 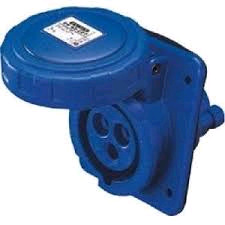 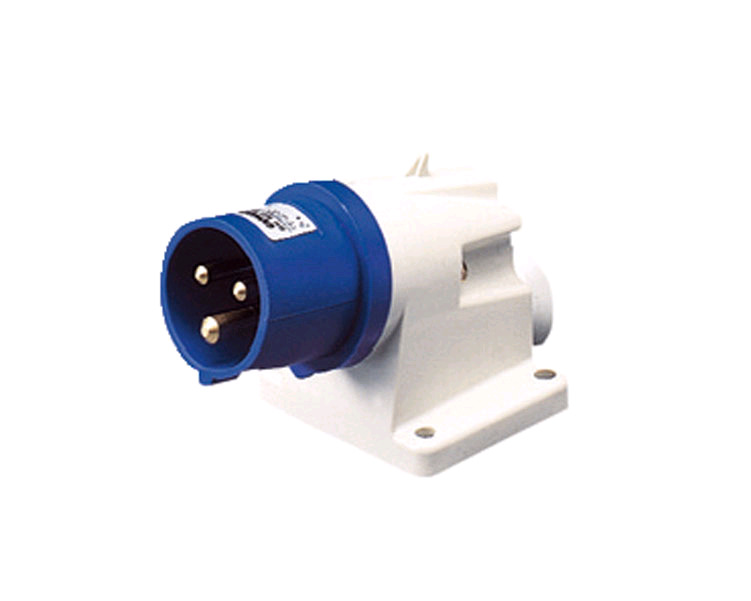 4 & 6 Pole rotary isolator switches from leading electrical component manufacturers.